Take a short ride north on Hwy. 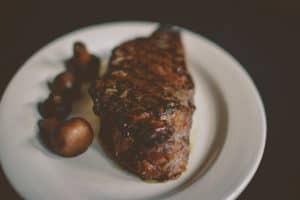 164 and head 2 miles east on Hubertus road for the best steaks in the Waukesha area at Johnny Manhattan’s! 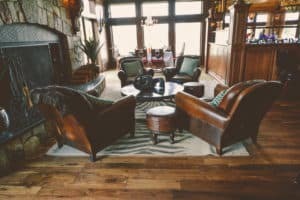 We are a classy but casual Italian steakhouse located in Hubertus, just minutes away from Waukesha, WI & in the shadow of Holy Hill. 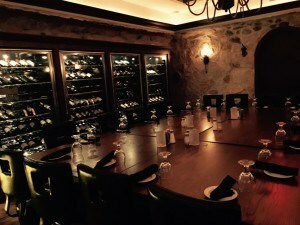 We are the perfect choice for your next birthday or anniversary celebration, business dinner or romantic dinner for 2. 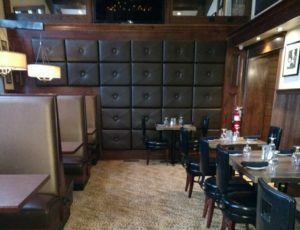 We have private booths in our Celebrity Room, our main dining room (the Manhattan Room), & our Wine Room for you to enjoy! When the weather permits, we have outdoor dining seating for your enjoyment as well. 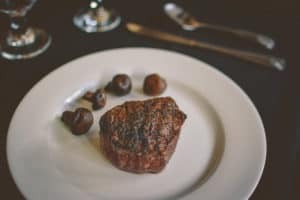 You will love our steaks and chops, including our New York Strip, Filet Mignon, Ribeyes, Rack of Lamb with pistachio crust, and our famous Baby Back BBQ Ribs. Each entree includes oven fresh bread, choice of potato and our house salad. 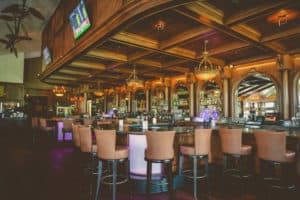 Stop by early or stay after your dinner for one of our signature cocktails at our beautiful oak wood bar! You will love our mouthwatering All You Can Eat Friday Fish Fry as well! Have a look at our Menu, and then make your reservation today at (262) 628-7700.